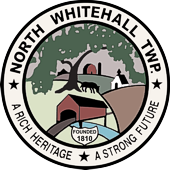 North Whitehall Township, a growing municipality of over 16,000 residents is seeking a new full-time Finance Director. This is an outstanding opportunity for a hands-on finance professional. Reporting to the Township Manager, the Finance Director is a generalist position responsible for all accounting and financial matters of the Township. The position involves accounts receivable, accounts payable, payroll, pension administration, municipal investments, Sewer Department billing and all banking functions. The position also involves preparing for and coordinating the annual municipal audit, assisting with grant administration, purchasing, budget preparation and other financial duties as assigned. The ideal candidate shall have a minimum of 5 years progressive experience in accounting work preferably in a government or public setting. A bachelors degree in accounting or finance strongly desired. A combination of education, training and experience that provide the required knowledge and abilities will be considered. The candidate must be able to work independently as well as with other staff in a small but active municipal setting. The ideal candidate must possess strong administrative skills, ability to multi-task and have excellent customer service competence. The position is a salaried position with excellent municipal benefits. Salary to be determined is commensurate with experience and abilities. 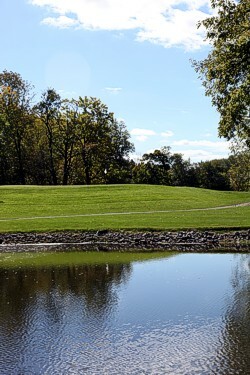 Interested applicants shall submit a cover letter and resume including recent salary history to Jeff Bartlett, Township Manager, North Whitehall Township. 3256 Levans Road, Coplay, Pa 18037 or via e-mail with letter and resume as a single attachment to jbartlett@northwhitehall.org. Applications are due by April 26, 2019. Questions regarding the position may be submitted via e-mail to Jeff Bartlett. Any open positions will be posted on this site. Check here periodically for any new openings. All applications will be kept on file for one year from submission date. North Whitehall Township is an equal opportunity employer. All new employees will require a back ground check, physical and drug screening prior to appointment.